Popdose Exclusive Song Premiere: James VIII, "Blueberry Wine"
Popdose presents – exclusively – from Brooklyn-based indie blues-soul singer/songwriter James VIII his newest track, “Blueberry Wine”. Listen and decide! The ears have it. 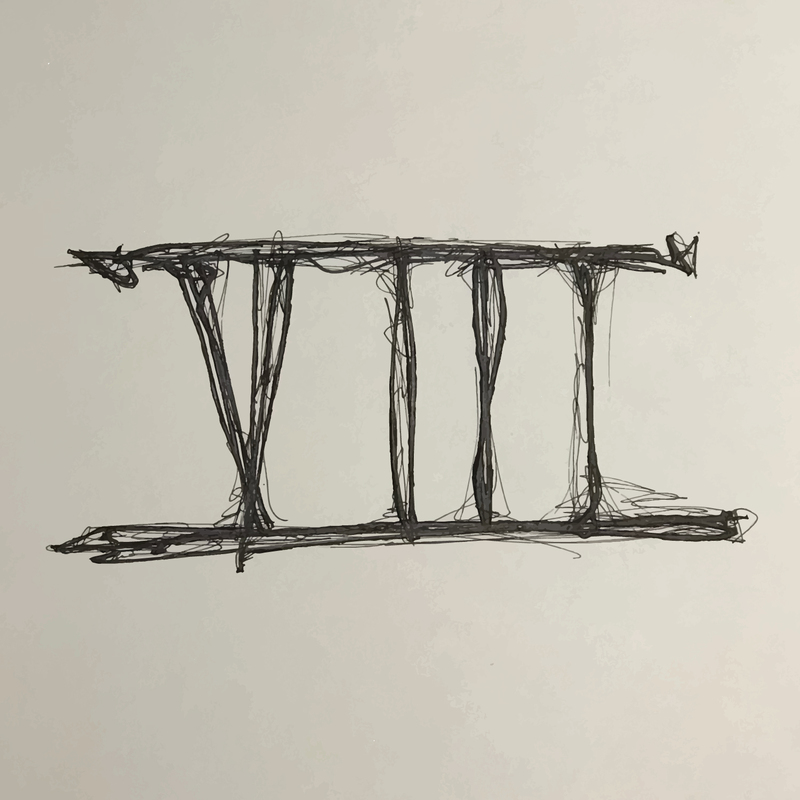 James VIII will release his VIII E.P. on June 1, 2018.